Fast rising rapper and singer, blaze aka youngboss has been dropping hits back to back..after dropping Possess not long ago.he is here again with this hot party jam.download and share. 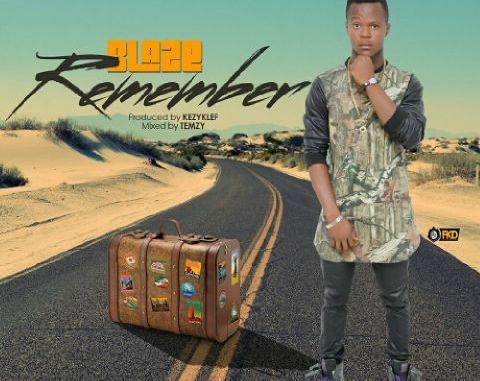 0 Response to "MUSIC: Blaze Youngboss – Remember Prod. Kezyklef||mpbaze latest download"